Are You Waiting For The Harry Potter's New Game? Pokemon Go developer Niantic has announced the official launch of Wizards Unite. This game will now launch in 2019. It was scheduled to launch in 2018, but for some reasons, it has not been launched yet. The game places players in the role of witches and wizards working for the Statute of Secrecy Task Force, aiming to erase traces of magic from the muggle world to stop the "Calamity". 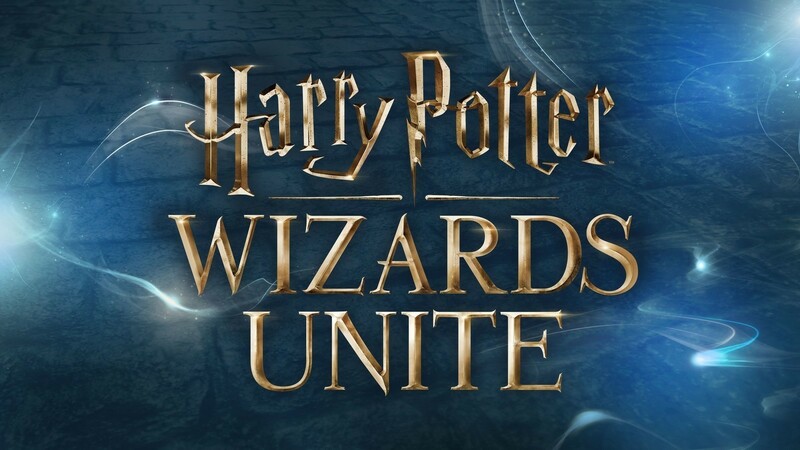 Pottermore says Wizards Unite will incorporate elements from both Harry Potter and the spin-off Fantastic Beasts franchise. "Players will learn spells, explore their real-world neighborhoods and cities to discover and fight legendary beasts, and team up with others to take down powerful enemies," Niantic said of Wizards Unite when it was first announced. A teaser accompanying today's news states that players will also "unravel a global mystery, cast spells, and encounter fantastic beasts and iconic characters along the way." The trailer shows a witch casting an immobilizing spell on a rogue Golden Snitch. 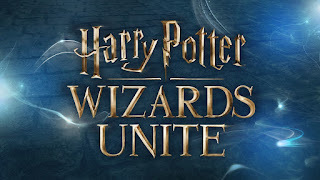 Wizards Unite will be the second game to launch under Warner Bros' Portkey Games label. The first was Harry Potter: Hogwarts Mystery, a free-to-play RPG set before the novels. In addition, an open-world RPG set in the Potter universe is reportedly in development at Disney Infinity studio Avalanche Software.